Rehman plaza near superior college bosan road Multan. So you are Designing your Home or Office and have no idea what to do, where to start or what direction you should go? You are not alone! We are here to help. 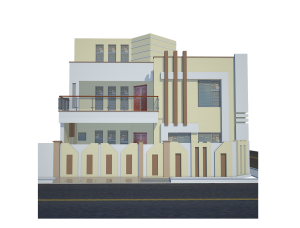 Studio-3 is a professional interior designing and architecture office in Multan, having innovative designing and decorating tips, tricks and ideas to get your end result faster and with less cost and frustration. 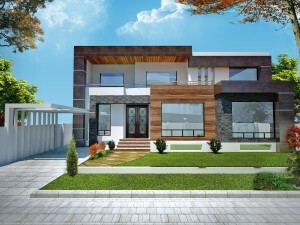 We specialize in designing and building Homes, Offices, Kitchen, Bathrooms, Gardens and Showrooms and have done many of the projects to the best of the satisfaction of our client. Being a team, quality and customer satisfaction is our main focus in all aspects of our services. Specialists in modern and contemporary home and commercial furniture products including wooden doors, kitchen furniture, wardrobes, dining tables and chairs. We also provide custom furnture design and manufacturing solutions. bosan road , Multan Pakistan.